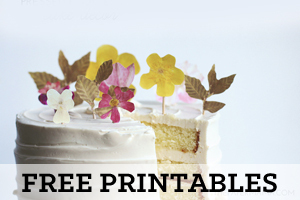 If you’re a Pinterest person, chances are you’ve seen the banana note image. 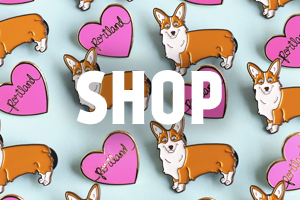 It has made it’s way across the interwebs, and it’s a pretty darn cute idea. 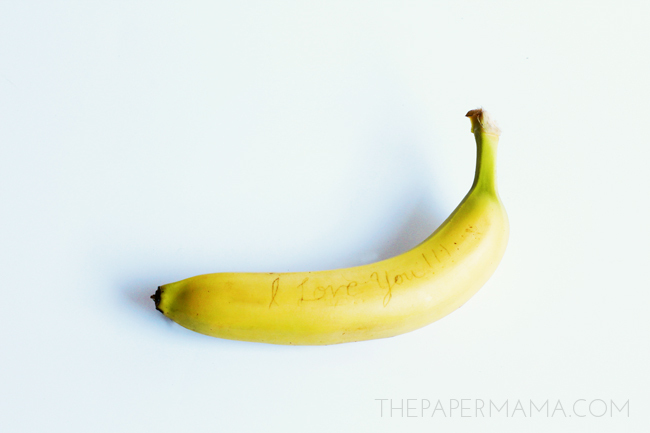 Bananas bruise easily, that’s why this banana note idea was sort of a “duh” moment for me. Not that it’s a necessary step in our lunch packing routine… I just think it’s a fun surprise for my daughter. I did this the other week and she asked her preschool teacher to read the note. When I picked her up from school I got the biggest hug and kiss for her lunch box surprise. 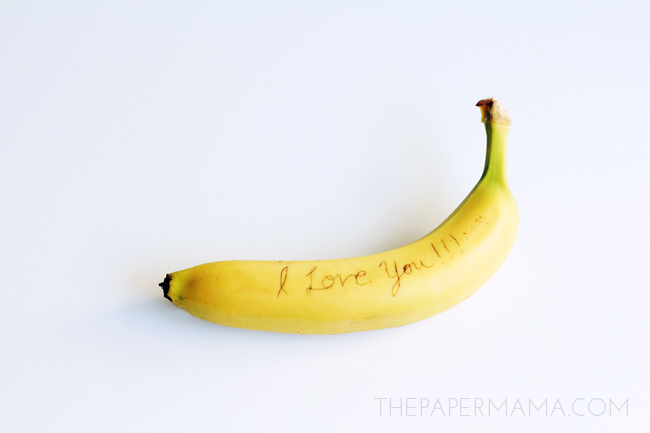 Creating that “I love you” note on her banana snack was 1-minute well spent. 1. 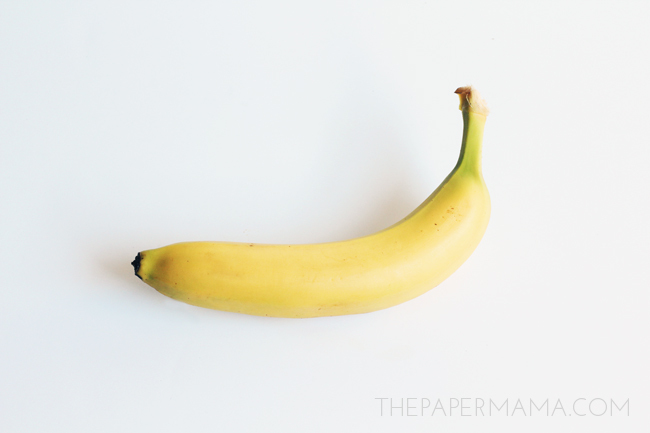 You need a needle or toothpick, a yellow banana, and a sweet (or weird/silly) note to write. Side note…. Typing out “I’m a banana” reminded me of this totally ridiculous indie cartoon. So ridiculous, so silly. 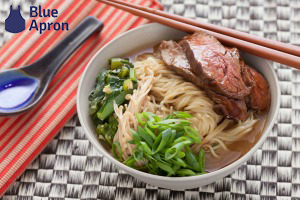 Do you create any special surprises for your kiddo’s lunch?